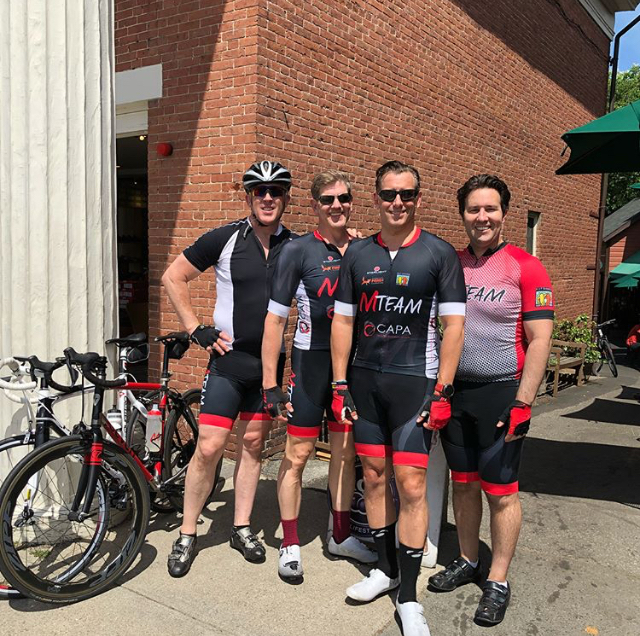 The MTeam has grown significantly since we came together as a small community of riders for the Best Buddies Challenge in 2016. The numbers say it all. 2019: This year, we're aiming even higher with a goal of 100 riders and runners to raise $250,000. Will you join us? The MTeam welcomes everyone! 1. You'll help improve the lives of people with intellectual and developmental disabilities. Our fundraising efforts are in support of the incredible work done by Best Buddies International. They have three main functions that revolve around inclusion: to facilitate friendships, to help those who are able enough to find jobs and to offer leadership development opportunities. 2. You'll have motivation to focus on your fitness. The big event we participate in every year is the Best Buddies Challenge. You'll have the option of cycling 20, 50 or 100 miles or running or walking a 5k. Whatever you decide, it will keep you on your toes as you train throughout the year for the big day. 3. You'll see some amazing places along the way. Our training runs and rides often take us off the beaten path as we look for places to extend our routes. Some of us choose to pound the pavement of the city streets and others prefer to cycle out into the countryside hills or roll along the oceanfront for a breath of fresh air. 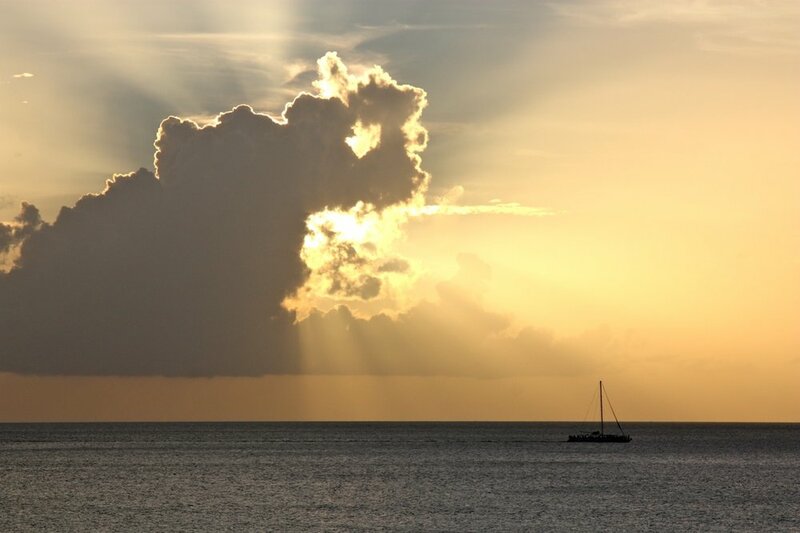 Don't feel guilty about stopping for a breather and taking a shot of any beautiful views you come across on your way! 4. You'll be inspired by Meredith's smiles and her story. The MTeam's formation was inspired by the smiles and story of Meredith Lewis, who rocks her role as our Chief Motivating Officer. Catch one of her contiguous smiles and you won't be able to help yourself but to smile as well. Mer was born with a genetic condition called FoxG1 and alongside raising money for Best Buddies, we're raising awareness for Mer and those on a similar journey as well. 5. You'll have opportunities to meet some some inspiring famous people. Best Buddies has the backing of a few pretty cool celebs who are often present at the Best Buddies Challenge and other fundraising events. 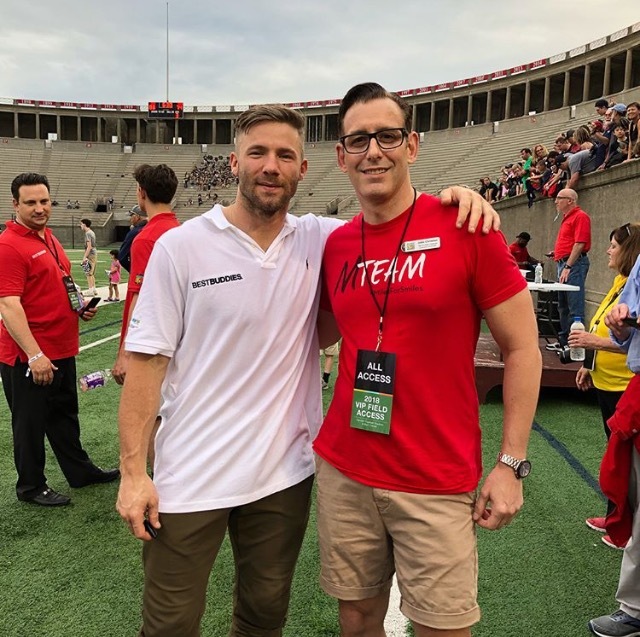 Our team members have met Tom Brady, Justin Edelman, Guy Fieri and of course Best Buddies founder Anthony Shriver to name a few. 6. You'll meet some incredible people who aren't famous too. Know who else you'll meet? Some of the Best Buddies themselves who often help out during the Challenge and other fundraising events. You'll hear them speak to the crowds, share their stories and talk about the impact that the support provided by Best Buddies along with the work we do makes a positive impact on their lives. And there's no doubt that those Buddies that we have met have left a positive impact on all of us too. 7. You'll be embraced as part of the MTeam family. From the moment you sign up to join us, you'll become part of a larger force and a fun community that is the MTeam. We have multiple smaller fundraising events throughout the year including a sequins and fedoras themed casino night in the Spring and of course come together for the Challenge. It's been said many times that it feels like we're all part of a big family, a caring group of individuals united around a common goal. You'll feel welcome from the beginning! 8. You'll raise awareness for people with intellectual and developmental disabilities. Beyond raising money, you will help spread awareness too. This might be through your fundraising efforts while you're explaining the work that Best Buddies is doing or simply because the stories you'll hear are often so powerful that you can't help but talk about them with others. 9. You'll learn a lot along the way. We've learned so much by being part of the MTeam. We've learned about our own physical and mental limitations and how we can begin to expand them. We've learned about the many ways that disability can impact a person's quality of life and how challenging the way society approaches disability by making a conscious effort to be more inclusive can make a real difference. We've learned about some of the rare conditions that can be present at birth. We've also learned that there's a long way to go to see real significant change in the world, but that every small effort toward it truly is worth it. 10. You'll be doing something positive and truly impactful. What we do as a team has changed the lives of many of us and many people with intellectual and developmental disabilities. Pushing ourselves by working hard to fundraise and train and then finishing a Challenge is truly exhilarating. Knowing that our efforts make a strong impact on the lives of real people, some of whom we've had the privilege to meet? There's nothing in the world quite like that feeling.